Ah Black Friday, the time of year where people go absolutely insane over buying gifts for Christmas at amazing sale prices. This coming weekend, the TAW Shop is happy to bring you some safer shopping. 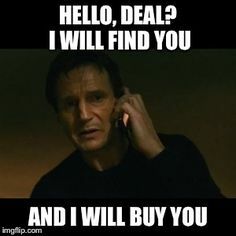 The only thing you need to arm yourself with is your credit card because we're about to bring you a dangerously great deal that you won't want to miss out on. Ok, so here's what you gotta do. Fill in our Verification Form and give us the details of your order. 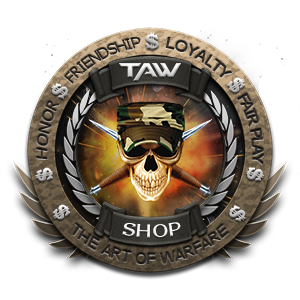 Once we can verify your order, we'll issue you a pretty sweet looking Swagster Tab on your TAW dossier! Now You're not done yet. We have a special event going on this year again. 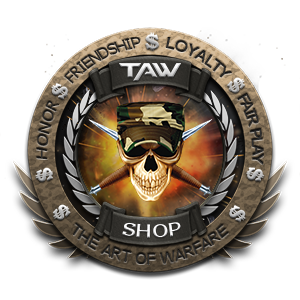 If you purchase from the TAW Shop from November 23rd - 26th, fill out the Black Friday/Cyber Monday Form and you'll receive the Black Friday/Cyber Monday Tab for your dossier aswell once your order has been confirmed. 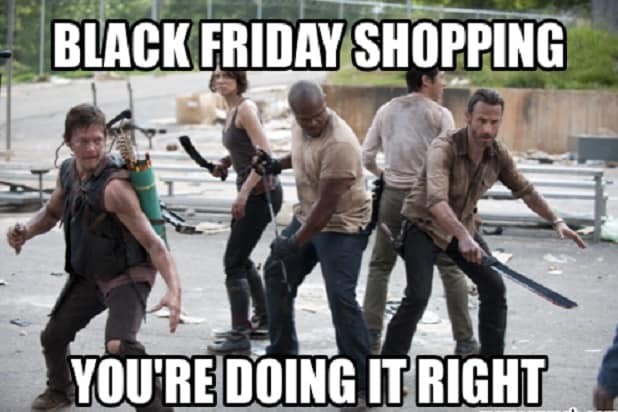 So get ready to save & shop at the TAW Shop this weekend! And yes, we do have Ugly Christmas Sweaters Available on both NA and EU.